The Organization of the Petroleum Exporting Countries or OPEC pumps around a third of the world's oil, and over decades has been able to influence the global energy market by controlling the price of crude. 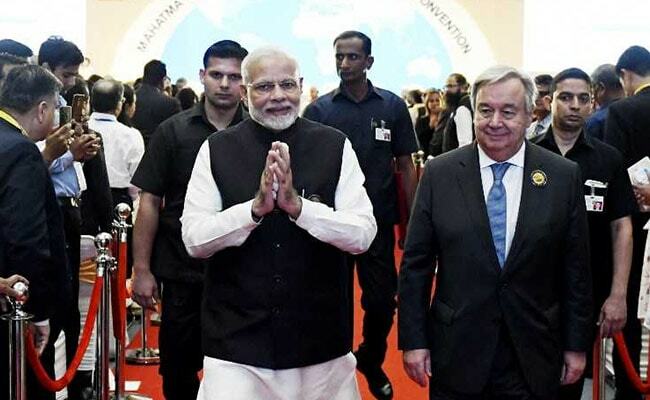 An India-led coalition to harness solar energy will eventually replace the OPEC oil cartel, Prime Minister Narendra Modi predicted on Tuesday, as he opened the International Solar Alliance or ISA's first assembly with UN chief Antonio Guterres. "The role of the oil wells today will be that of the Sun's rays tomorrow," PM Modi said at the meeting in New Delhi. "In the coming years, when the world discusses initiatives for the welfare of humanity in the 21st century, International Solar Alliance's name will be at the top. We have prepared everyone to ensure climate justice through this ISA forum," he said. 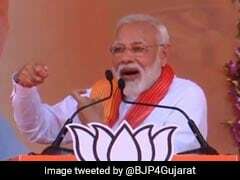 The International Solar Alliance, launched by Prime Minister Modi and then French president Francois Hollande in 2015 and based in India, is an alliance of countries mostly between the Tropics of Cancer and Capricorn that receive plentiful sunshine. It aims to reduce the costs of financing solar power and the required technology, and to mobilise more than a trillion dollars to build solar facilities and infrastructure by 2030. "The International Solar Alliance represents exactly what needs to be done and represents the future," Mr Guterres said at the event. "We know what we need to do, and by large, we have the tools to do it. What we still lack, fortunately not here in this room... is the political commitment to make the transformative decisions that will lead us onto a safer path," he said. India's population of 1.3 billion is particularly vulnerable to climate change. In August, the worst rains and floods in a century pounded Kerala, displacing 1.3 million people, with climate scientists warning that worse is to come if global warming continues unabated. The International Solar Alliance's first assembly, involving member countries, banks, development funds, the corporate sector and civil society groups, is due to run until Friday.